A story that goes back 140 years, which has reached its pinnacle in terms of economic growth and global expansion. 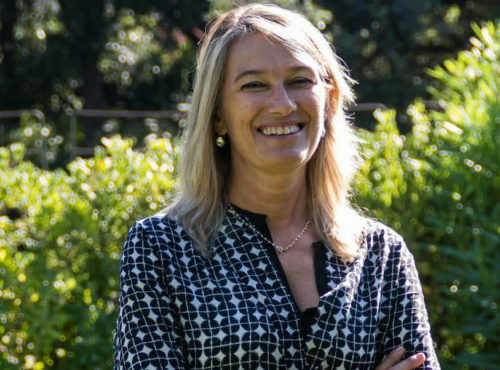 This is the story of Venchi, the company based Piedmont, Italy, that is specialized in the production and sale of high-quality chocolate. In 2018, it will celebrate its anniversary, boasting more than 100 stores around the world. From back when Silviano Venchi opened his atelier in 1878 in Turin, the center of Italian chocolate-making tradition, the company has continued to expand its range of products. Today, in addition to chocolate, it puts a great focus on artisanal gelato. 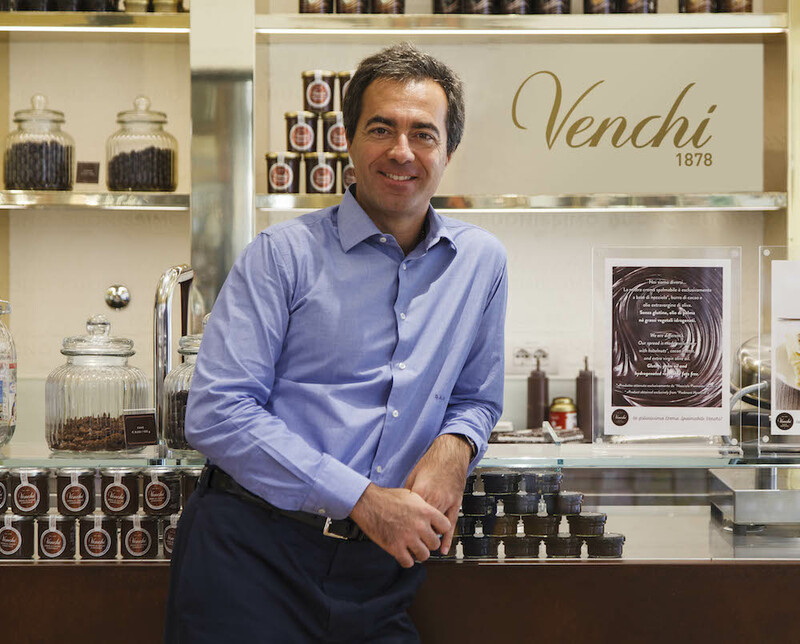 Over the years, Venchi has gained worldwide fame with its 350 types of chocolate and 90 flavors of gelato. It can be found in 70 countries, has more than 500 employees and currently has 88 flagship stores throughout the world. 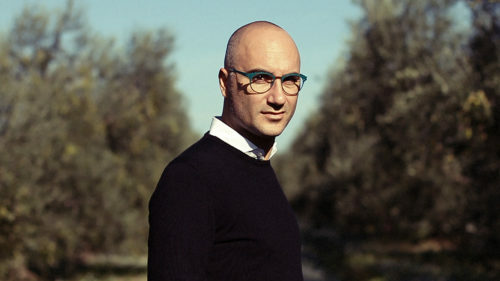 Company president and CEO Daniele Ferrero (pictured) is behind the success of this booming business. He and other partners (Giovanni Battista Mantelli and Niccolò Cangioli) took the brand over at the end of the 1990s. The company closed 2017 with turnover estimated at 80 million euros (up from 63 million in 2016), with double-digit growth forecasted over the next few years. The biggest market is Singapore, followed by China, Hong Kong and Macau. “We will soon open in Taiwan as well,” adds the CEO. In 2018—the year the company will celebrate its 140th anniversary—Venchi will mark another important milestone of having more than 100 shops worldwide, with 49 shops in Italy alone. “We will continue to open stores in our country and maintain a special focus on airports, both in Italy as well as abroad,” says Ferrero. 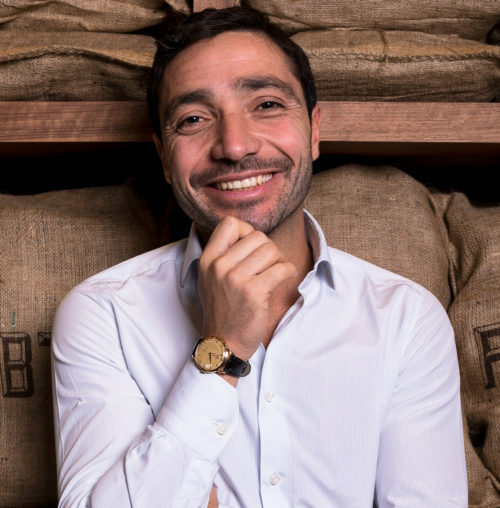 In 2017, the following Venchi shops opened: an “experiential” area at Fico Eataly World in Bologna along with stores in Miami, Malta, Riyadh, Milan, Beijing and Los Angeles. In 2018, new stores will open in Macau, Singapore, London, Rome, Riyadh, Jeddah, Doha and Stockholm. As for the company’s growth strategy, Ferrero rules out future acquisitions. As to a possible stock listing, he says, “not at the moment.” He has the same response when asked about whether the partners would be open to allowing potential investors to have a stake in Venchi. “Throughout the year, we will come up with collections with special packaging to celebrate our most iconic products and the elegance of our packages,” Ferrero concludes.